Unleash your cameras full potential. You can now capture, store, and transfer photos faster and more reliably than ever before. – Error Free to detect and correct transfer errors. 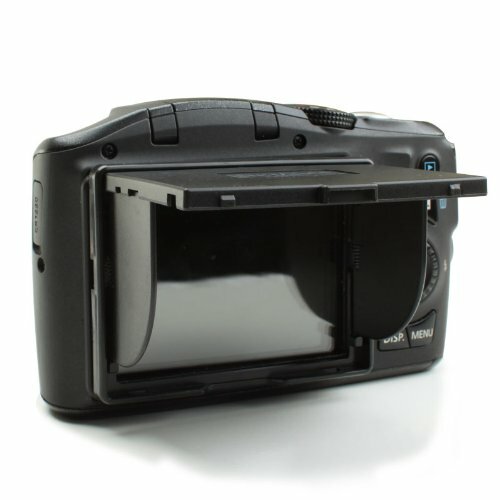 – Compatible with the Original Nikon EN-EL12 Battery. UPDATE: As of 11/11/2015 We Updated This Kit With A New Case That Will Fit All Nikon Models Mentioned In This Kit. Hard Shell Carrying Case : Has a durable, hard shell construction it also includes a neck strap.